For the best quality paint protection films, you can count on our professional team. As a business owner, you have many investments to take care of. Company buildings, cars, and products are all important to the overall success and efficiency of any business. At King Tutt Graphics, we are the team to call when you need paint protection films for your cars in Raleigh, North Carolina. With our experience and high-quality products, we know you will be completely satisfied with our paint protection films. The main reason many business owners invest in paint protection films is to keep the appearance of the car looking like new. Over time, rocks and other road debris can leave scratches and dents in the paint, which can diminish the professional look of your company cars. Our team at King Tutt Graphics has years of experience with paint protection films, so you can count on us to make sure your paint protection film is applied carefully and correctly. 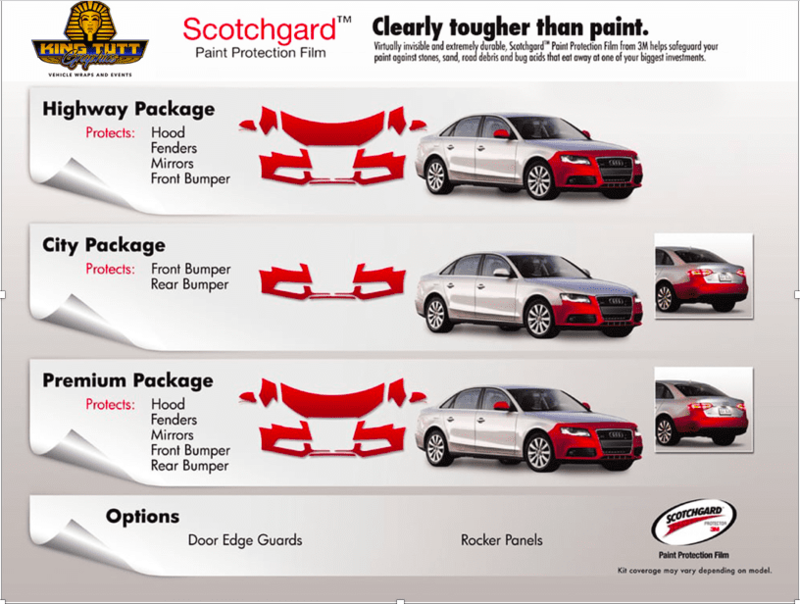 At King Tutt Graphics, we understand the many benefits of paint protection films. It is also important to consider quality when looking into paint protection films, as this can affect how well the protection film actually protects your vehicle. Our priority is always customer satisfaction, and we always use high-quality materials to ensure a durable, professional finish. 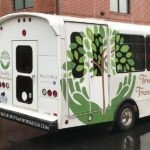 For the best quality paint protection films in the Raleigh area, make King Tutt Graphics your first call. Our excellent staff will work hard to provide you with quality products and exceptional customer service. Feel free to contact us today for more information!